IDOL is a team of professionals, team that is constantly learning and showing impressive professional growth. From the first impression till the last bit of code we are trying to bring you the best service. 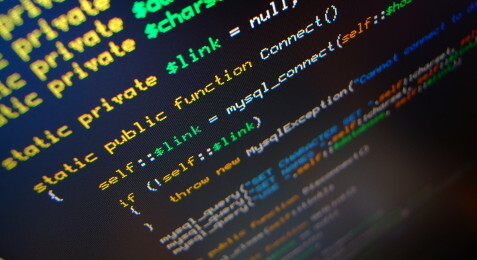 The main challenge is to provide you not only with development product, but also with a solution to your goal/problem. In relatively short period of our existence we have been able to complete a number of interesting projects : social networks, service solutions, e-commerce, catalogs, and many more. 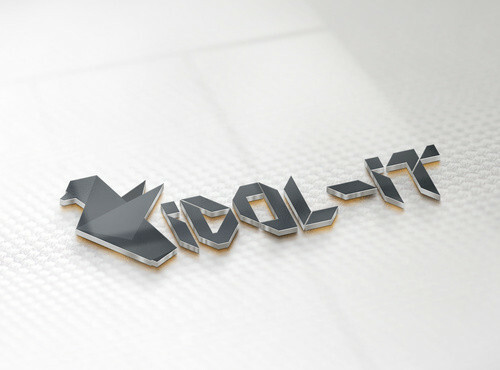 At IDOL, we understand that satisfied customer is a returning customer, so we make sure our clients are happy during project development and after the project is done by implementing top notch customer support.